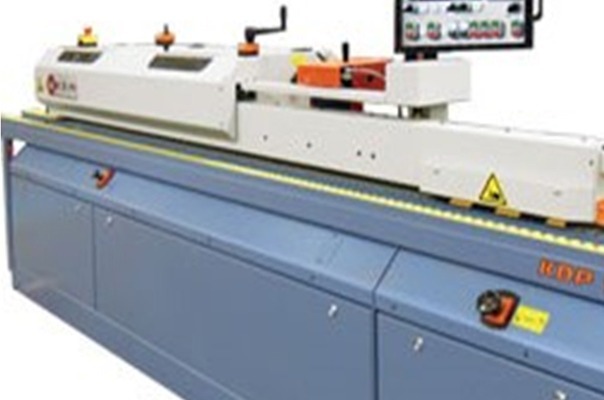 At Barlows we have modern Edge Banding facilities available for both tape and the more durable ABS edging. We can our finish panels with edging to your specification. Ideal for shelving, doors and bespoke furniture. Having the panels ready to fit can save you time on preparation, installation and on labour costs.